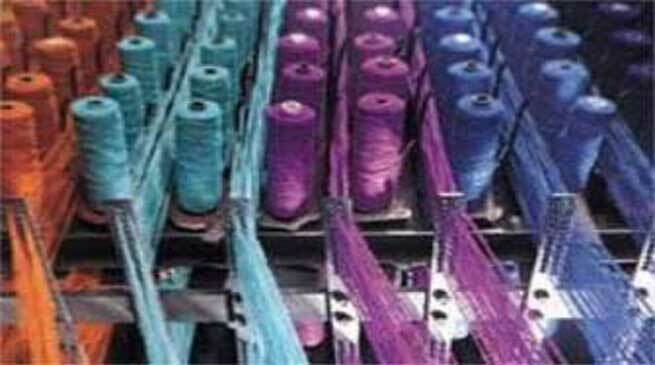 The Chief Minister’s Indigenous Textile Promotion Scheme has been launched in Lower Dibang Valley (LDV) by Deputy Commissioner Deepak Shinde at Roing on Thursday. The scheme will benefit 500 weavers in the district. The Deputy Commissioner encouraged the weavers to come up with innovative products and highlighted the significance of local products in boosting tourism industry and local economy. He also informed about Deen Dayal Upadaya Bookmark Scheme under which women weavers will be eligible for 7% interest subsidy on credit. The Deputy Commissioner distributed free yarn to weavers and later visited the craft centre and assured to help in modernization of tools and equipment of the centre. The programme was organised by the Department of Textile & Handicraft, Lower Dibang Valley District.